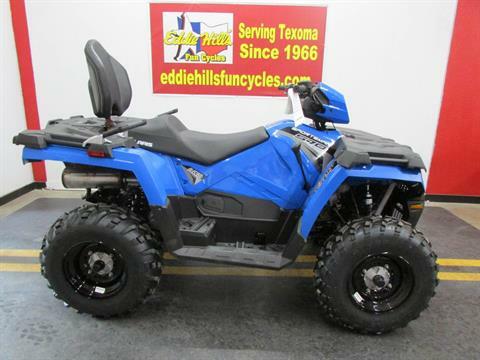 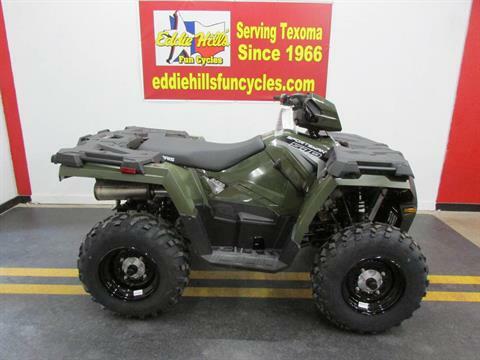 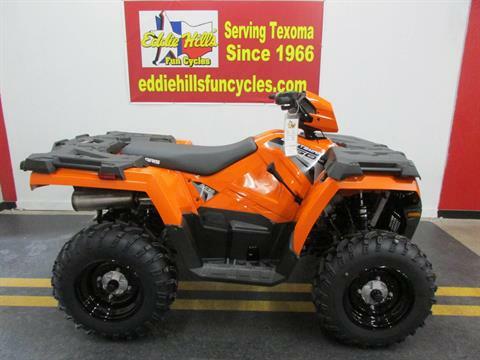 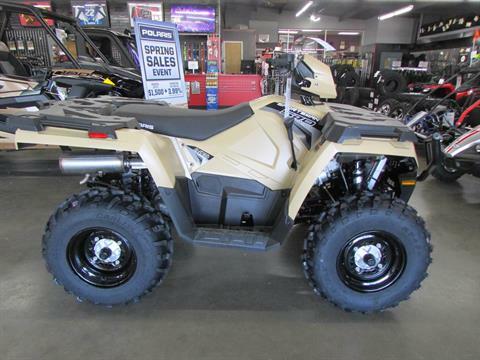 Check out new inventory in stock at Eddie Hill's Fun Cycles, including new motorcycles for sale, new ATVs, and new side-by-sides. 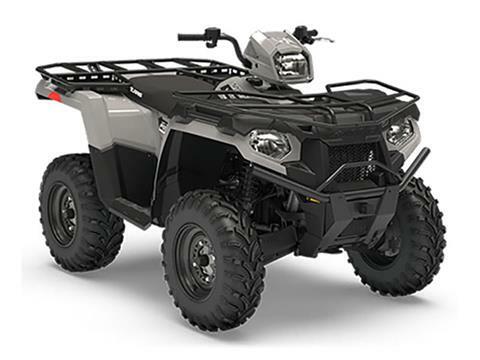 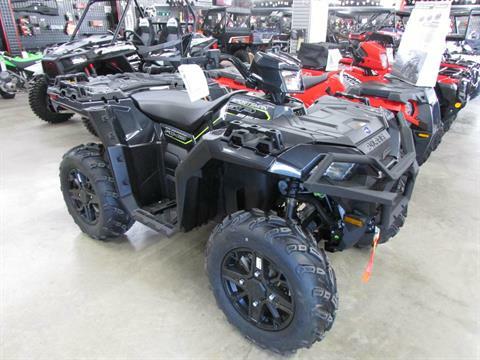 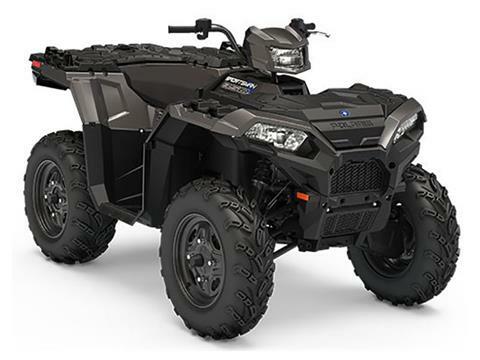 Don’t miss our new Kawasaki Mule Pro Series models, Polaris Rangers and other Polaris UTVs, and Polaris Sportsman ATVs. 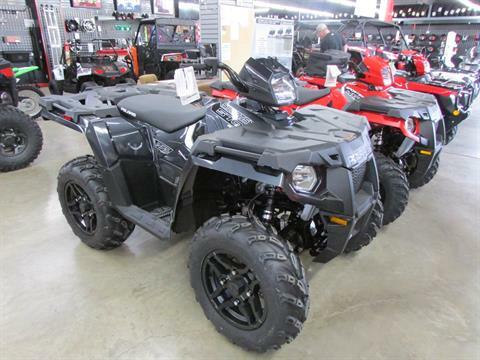 See our manufacturer promotions for money-saving deals and financing offers.